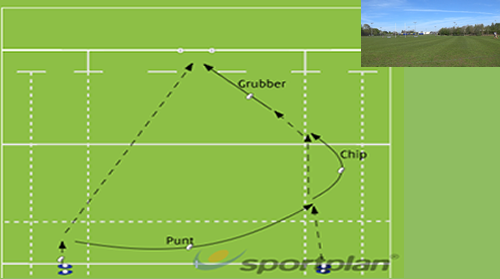 Here is a fun way to warm up your rugby players using RAMP. Raise, Activate, Mobilise and Potentiation. simple warm up drill for rugby players JOIN OUR CHANNEL FOR MORE RUGBY DRILLS!!!! 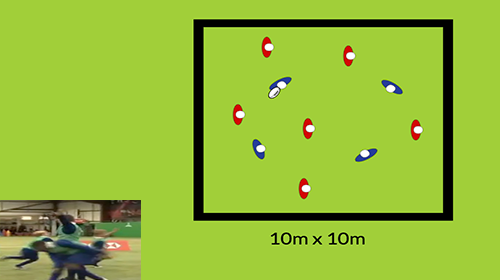 In this game kids can practice both their reaction time and catching the ball. 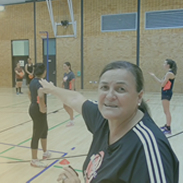 Coaching Directer of the Ipswich Junior Rugby League, Tony Martin demonstrates a Grip and Carry game for Mini & Mod players.